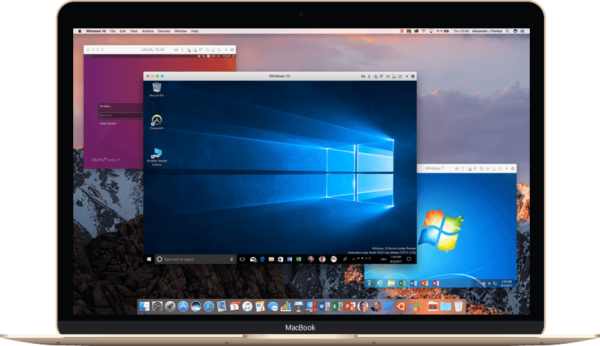 Folks who use Windows on a Mac can now run both operating systems using less disk space and fire up apps faster with the Parallels Desktop 14 cross-platform software released today. The latest version promises to save up to 20GB of disk space that is used by virtual machines, or the operating systems that run on top of the base Mac OS on an Apple computer. This will appeal to users who run Macs that don’t have a lot of disk space. Currently, some of these virtual machines take up anywhere from 15GB to 100GB of space. Through optimisation, Parallels promises to cut down the space required in Parallels Desktop 14, its representatives told reporters at a launch in Singapore today. Newly created snapshots also take up 15 per cent less space, they said. Another enhancement in the new version is speed. The Microsoft operating system now loads in the background on startup so programs such as Office can be opened without having to cold-boot Windows. In demos today, Parallels executives showed how Microsoft’s Powerpoint can be fired up almost instantly, as if it were a native Mac program. The trick, they explained, is keeping some resources used for the user interface loaded in memory. How fast this works depends on how much RAM you have on your Mac, of course. Today’s demo had 3GB assigned to the virtual machine running Windows, on a Mac with 16GB of RAM. Parallels says the background setup uses no CPU cycles, so that should not drain the battery draining. All in, there are as many as 50 new features on Parallels Desktop 14, mostly to do with making Windows work like it would on a PC. One of the these lets users scribble and draw as if they are using a physical pen. Through Parallels Desktop 14, they can make use of Microsoft Ink on a wide variety of programs, from Word to Photoshop. With a stylus, for example, they can draw with a stylus and have the apps capture how hard or soft he is pressing on the digital canvas. Other notable upgrades include support for 4K webcams when firing up Windows programs on a Mac, as well as improved performance with a number of professional apps such as SketchUp and AutoCAD. The new Parallels software also supports the upcoming Mojave operating system for Macs. Users can expect a patch to iron out any potential kinks when the final version gets released by Apple later this year. The basic Parallels Desktop 14 version that most users will buy is going for US$79.99 a year as part of a subscription service. Alternatively, you can pay US$99.99 for a perpetual license, but you’d have to pay for new versions released in future. Software developers who want to spin up more virtual machines can buy the Pro edition for US$99.99 a year. 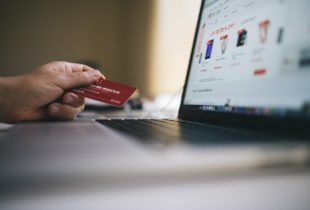 IT admins can pay the same amount for a Business edition to better manage individual users in an organisation.